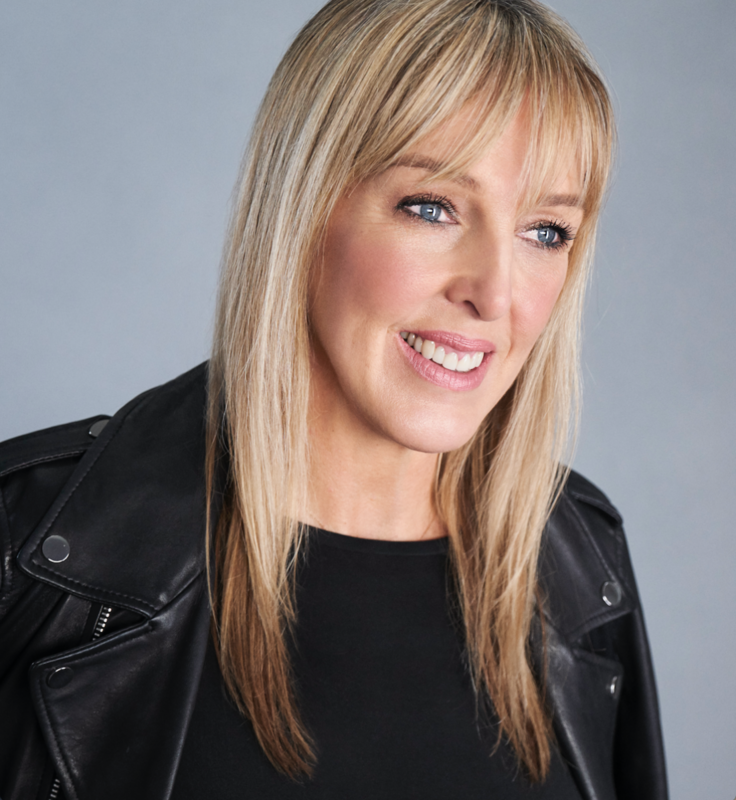 Jane embarked on her career in make-up over 25 years ago and is now one of the UK’s most sought after make-up artists. Her talents have taken her all over the world shooting with a host of top photographers and models for magazines such as Vogue, Elle, Marie Claire, Harpers Bazaar, GQ, Red and Vanity Fair. Jane also has many fashion and beauty campaigns under her belt for global brands such as Stella McCartney, Max Factor, Lily Lolo and Liz Earle, and has also worked with dozens of the music and acting industry’s biggest stars on press junkets, red carpet events and music videos. Jane’s strong belief that beautifully applied make-up can radically boost a woman’s confidence spurred her on to make her hugely successful DVD ‘Lips to Lashes’. Jane has also presented many make-up tutorials for several cosmetics brands as well as presenting live on TV for both Liz Earle and Joan Collins Timeless Beauty.